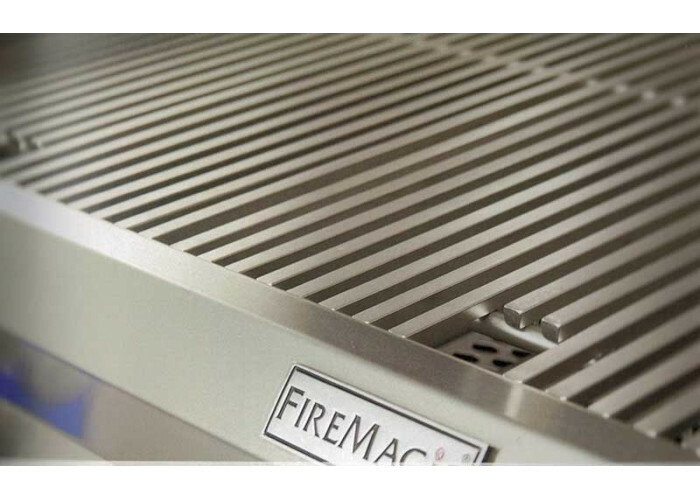 Fire Magic Diamond Sear Cooking Grids for A830, Gas Side. 1 Grid and Includes a Lifetime Warranty! More efficient heat transfer and quicker cooking result in less use of gas. Dimensions 17 3/4" x 11 7/8"